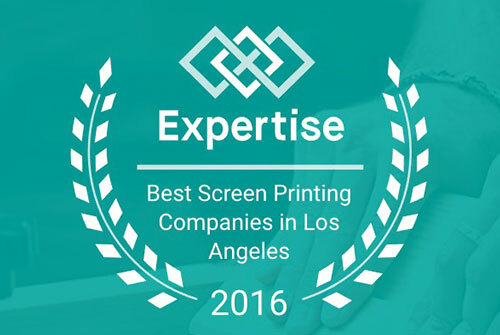 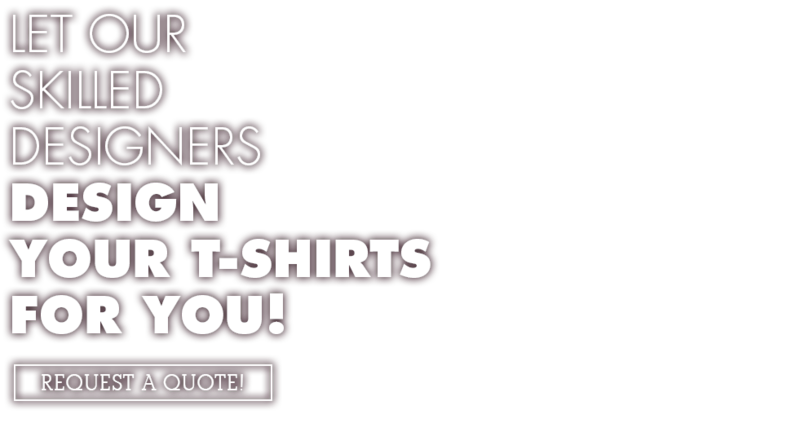 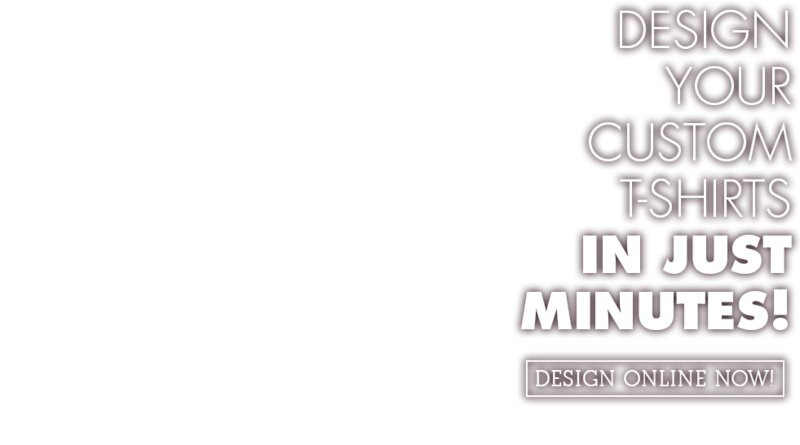 Custom Tshirt Printing is proud to be selected as one of the best screen printing companies in Los Angeles by Expertise. 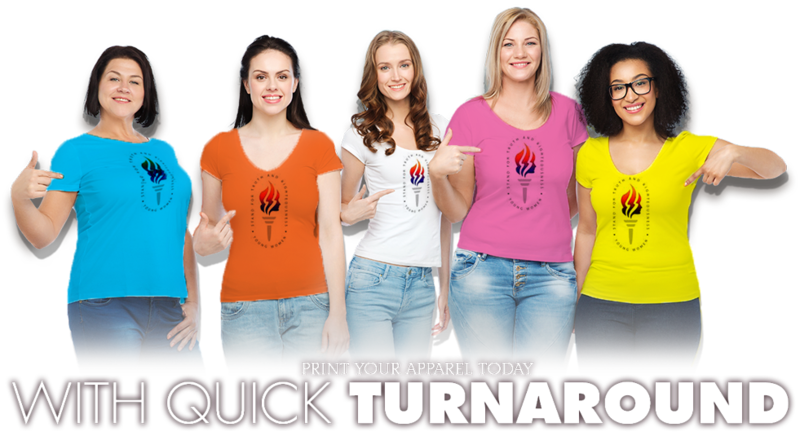 Printing in ANY COLOR, SIZE, SHAPE & QUANTITY! 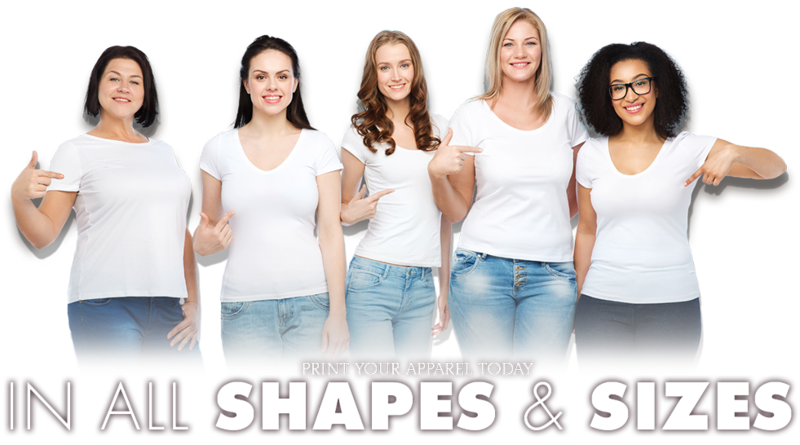 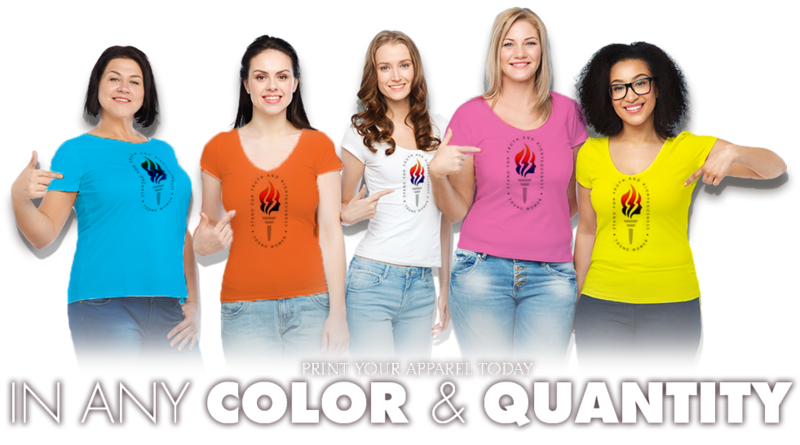 Custom Tshirt Printing can print in all custom colors in up to 6 colors, on all apparel types. 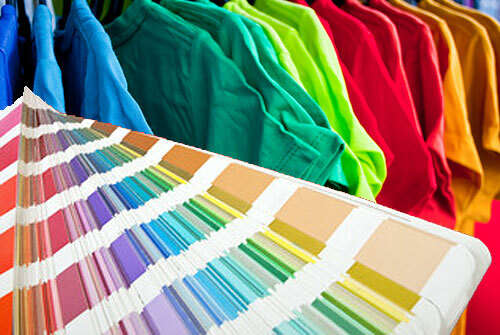 We have the largest inventory in various materials to suit your needs.